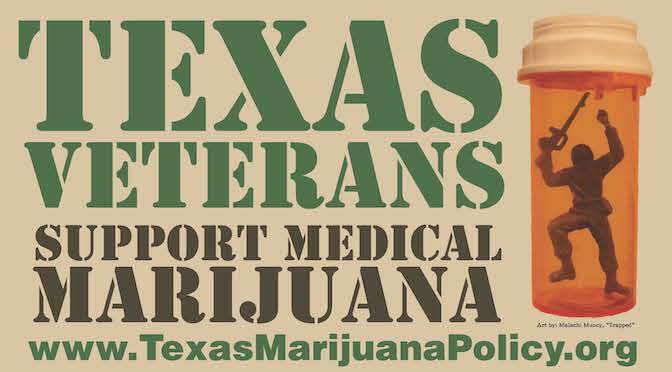 All medical cannabis bills in the House are scheduled for a hearing this Thursday, April 11. For the first time, the Public Health Committee has designated a medical cannabis specific subcommittee. 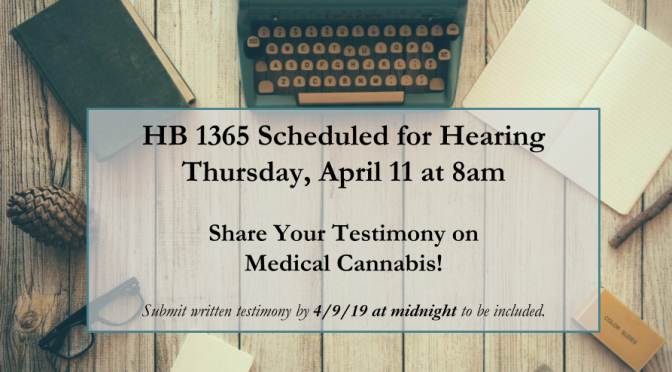 All seven medical cannabis bills in the House have been referred to this subcommittee and will have a hearing on Thursday, April 11, including our priority bill, HB 1365. Rep. Lucio’s HB 1365 will make the Compassionate Use Program more inclusive for those with debilitating medical conditions. 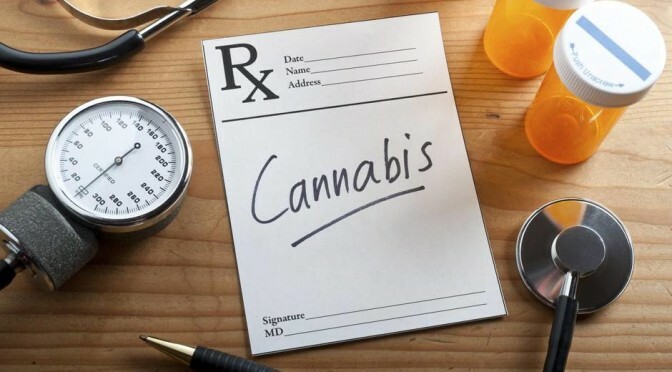 The bill also fixes some of the flaws in the original legislation by protecting doctors and ensuring consumer protection through independent, third party testing. Email your legislators right now. Submit testimony to share your personal or professional experience. Testimony can be provided several ways: written and submitted via email, written/printed (12 copies) and submitted in person on the day of the hearing, or verbally to the committee (3 minute limit). Can’t make it to Austin? Contact your legislators now and follow this Facebook event for live updates, including a link to the live stream.